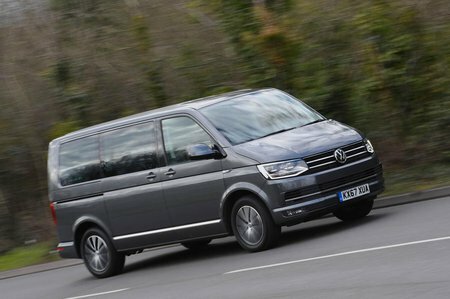 Volkswagen Caravelle SE Review and Deals 2019 | What Car? Entry-level SE models get separate air-con systems for the front and rear, sliding and removable rear seats, a 5.0in touchscreen infotainment system and alloy wheels. We’d stick to this trim and buy a couple of choice options.